One of the French Navy's most elaborate flagships. Build your own 1:70 scale model replica of the legendary Soleil Royal. 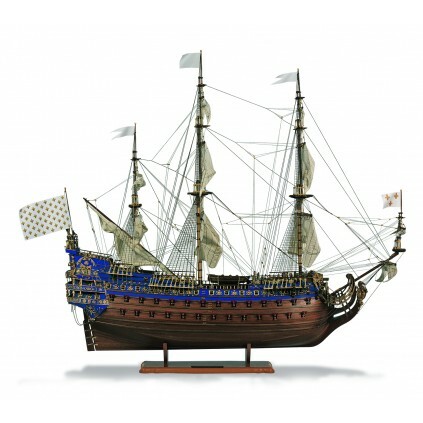 Said to have been one of the most impressively decorated of all baroque ships, she led the French fleet at the Battle of Beachy Head before being destroyed by British and Dutch forces whilst undergoing repair in 1692. All the model parts are accurately machined and pre-finished to give superb final results. 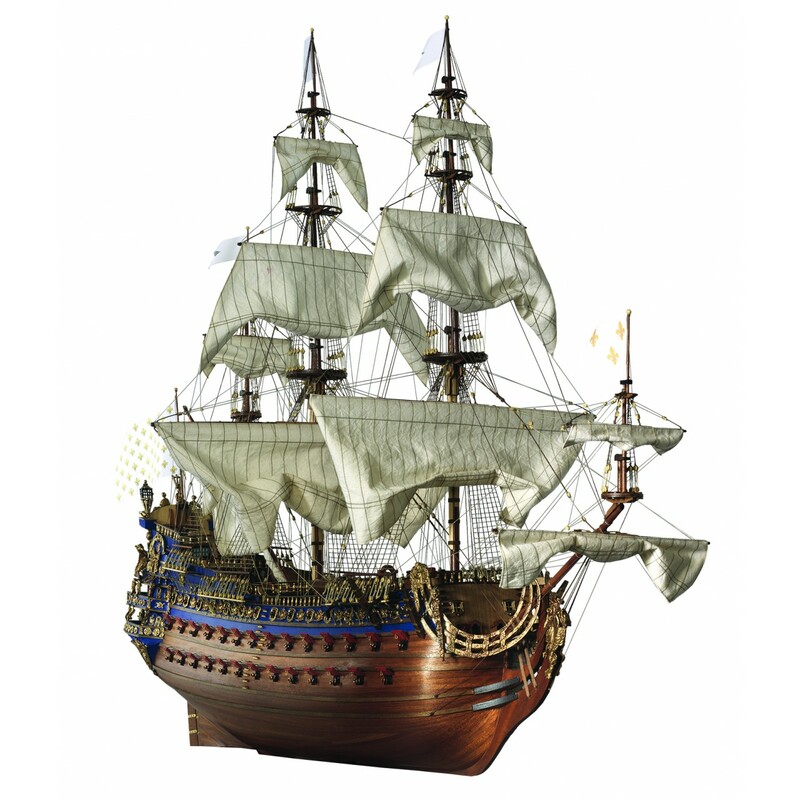 The Soleil Royal was one of the most beautiful and elegant ships of the Baroque era, while still being loaded with deadly weapons of war. Named in honour of France’s Sun King, Louis XIV, she was launched in 1669. 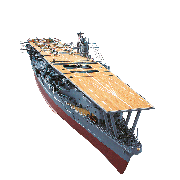 At over 60 metres long, she was armed with up to 104 big guns, spread over three decks. 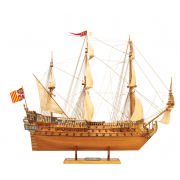 The Nine Years’ War broke out in 1688 between Europe’s great powers, and the Soleil Royal was recommissioned with eight extra guns. She led the French navy as flagship in the battles of Beachy Head (1690) and Barfleur (1692), acquitting herself well against the might of the combined Anglo-Dutch fleet. However, she was damaged heavily at Barfleur and was forced to beach at Cherbourg for urgent repairs. A few weeks later, 17 enemy ships sneaked into the poorly defended harbour and made a surprise attack. Although the Soleil Royal repelled the intruders, a fireship broke through and set her stern ablaze. Disaster struck, as fire reached her powder stores and she was engulfed in flames. The people of Cherbourg launched a rescue, but only one crew member was saved. 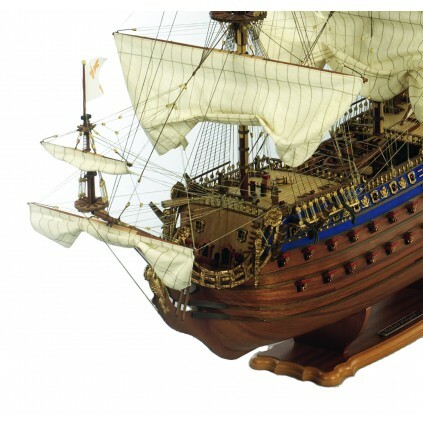 The ship’s legend lived on until the Revolution of 1789 – up to that point, the name Soleil Royal was much used for capital ships of France’s Ancien Régime. This highly detailed 1:70 scale model of the Soleil Royal ship is available to build in pay-as-you-build. 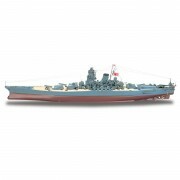 The completed model is 1020mm long and stands 870mm tall. 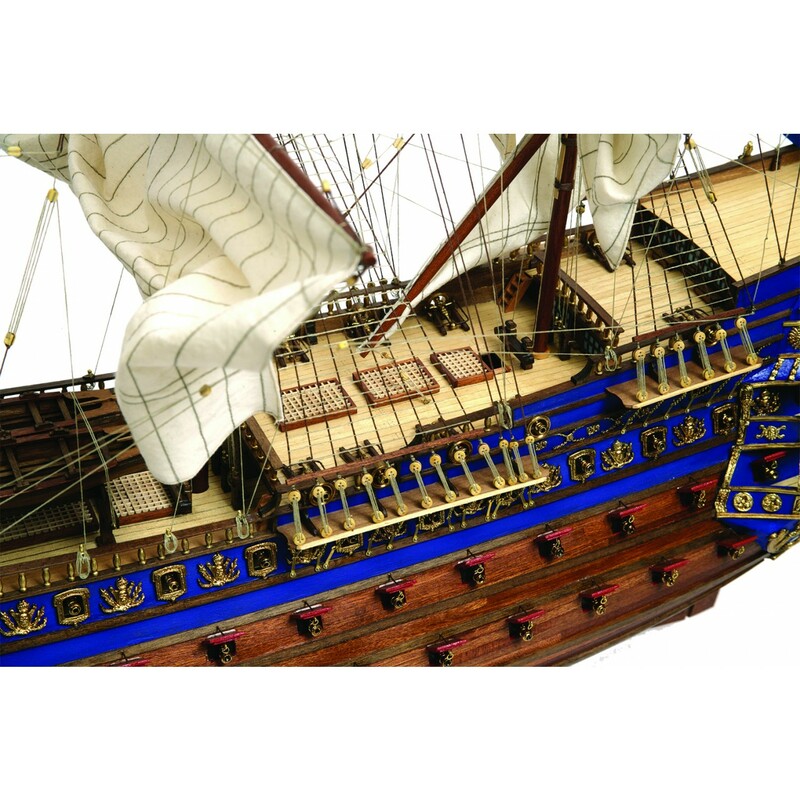 Suitable for modellers of all levels this 1:70 scale model comes with step-by-step instructions to show you how to assemble and finish each stage of your build. Even if you've never tried this type of project before, you'll be able to complete your Soleil Royal, learning the skills as you go. 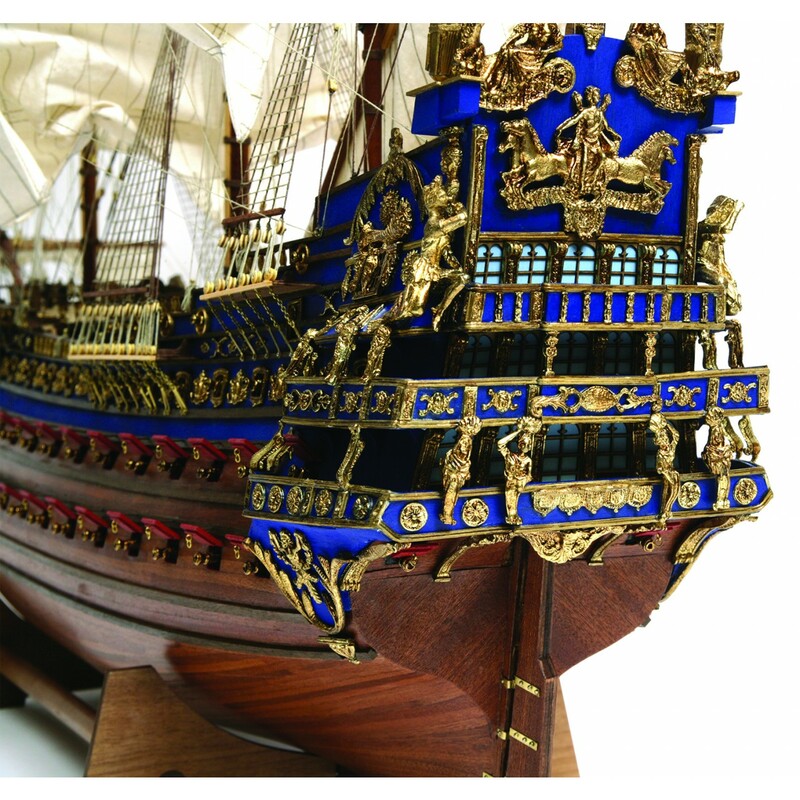 Each shipment includes high-quality detailed parts to build your Soleil Royal scale model. 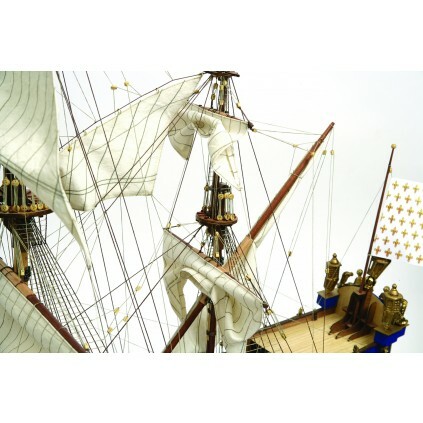 The Soleil Royal features laser-cut plywood framework, plank-on-frame construction, stitched sail set, metal ornamentation, wooden masts & spars, assorted rigging threads and an assortment of armament. 12 months subscription: 12 monthly shipments of $109.99 plus $9.99 S&H per shipment. Each month, your step-by-step instructions are available to DOWNLOAD directly from our site. The display plinth (with nameplate) is not included but will be made available to purchase as an option. 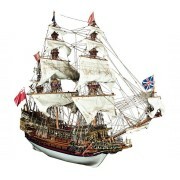 Completed model is 1020mm long and 870mm tall. The Soleil Royal features laser-cut plywood framework, plank-on-frame construction, stitched sail set, metal ornamentation, wooden masts & spars, assorted rigging threads and an assortment of armament. Through your building experience, you will have help from our experts with the easy-to-follow step-by-step assembly guide. 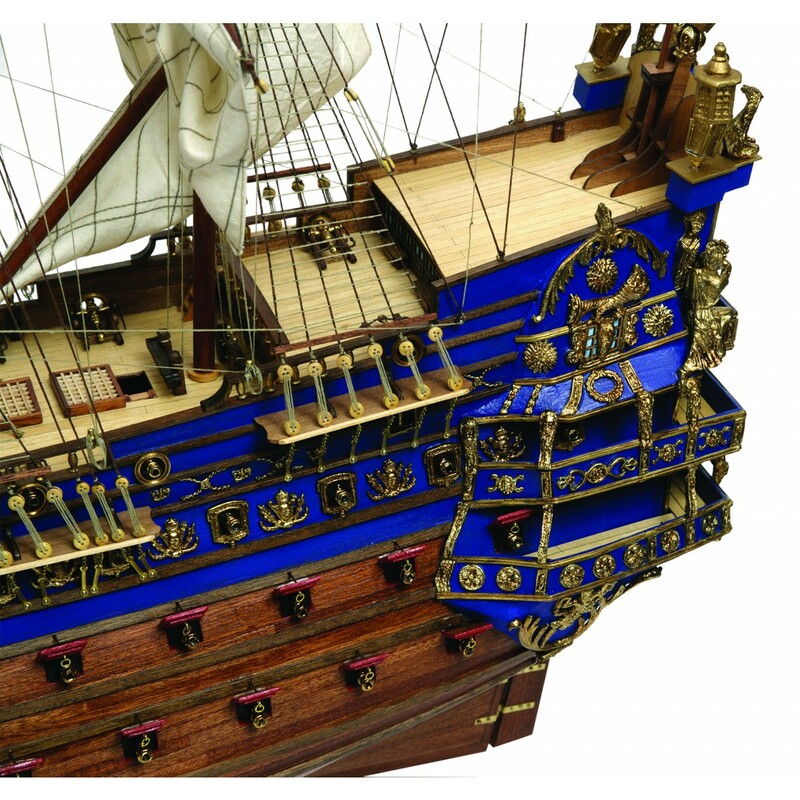 You can also take a look at our exclusive Forum and discuss the build with fellow modellers. Your Build consists of 12 Packs, comprising 140 stages in total. CLICK HERE for more details.